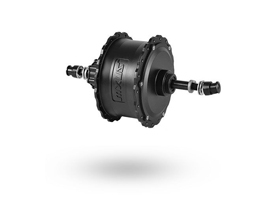 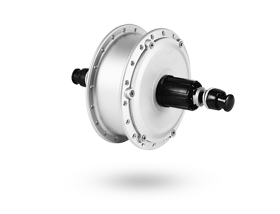 High-performance reliable 36V or 48V 350W MXUS electric rear hub motor for the fat bikes. 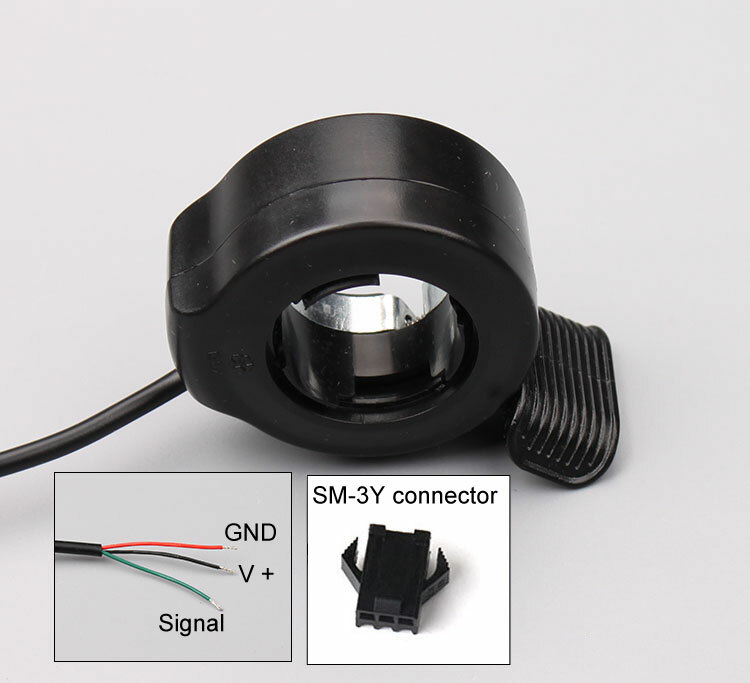 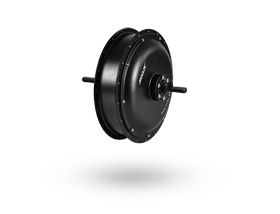 Capable of rotation in either the clockwise or counterclockwise direction by reversing the motor's power wires. 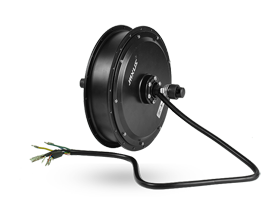 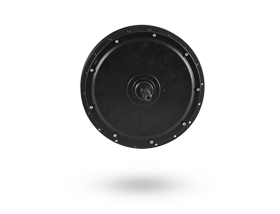 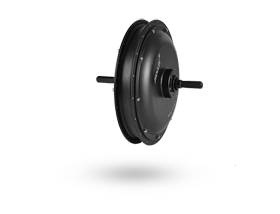 The 350W fat motor is disc brake compatible. 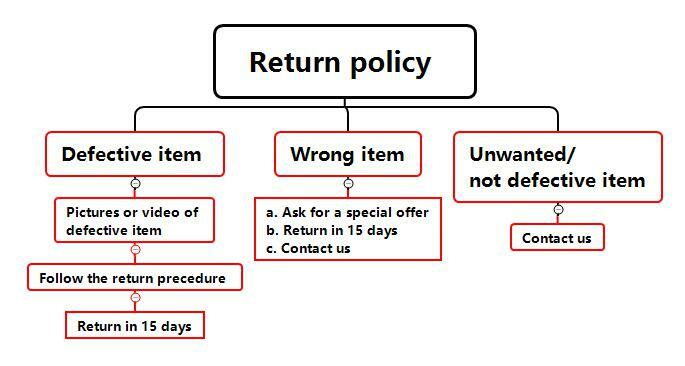 Delivery within 5-15 working days. 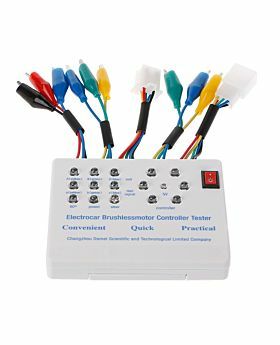 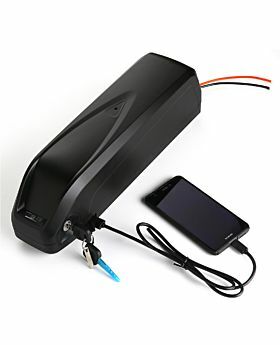 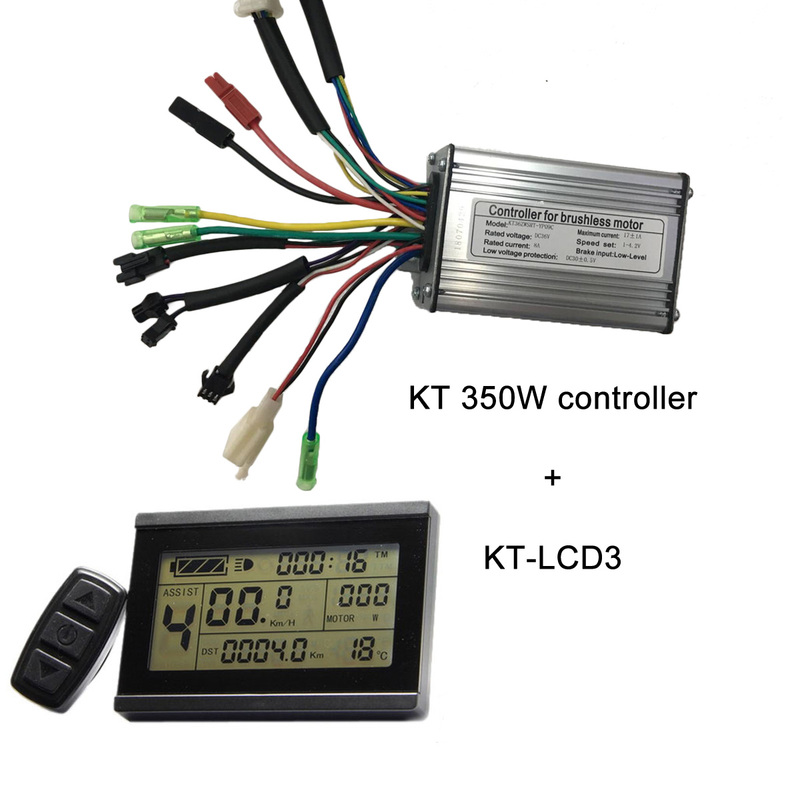 Choose the electric bike controller and display? 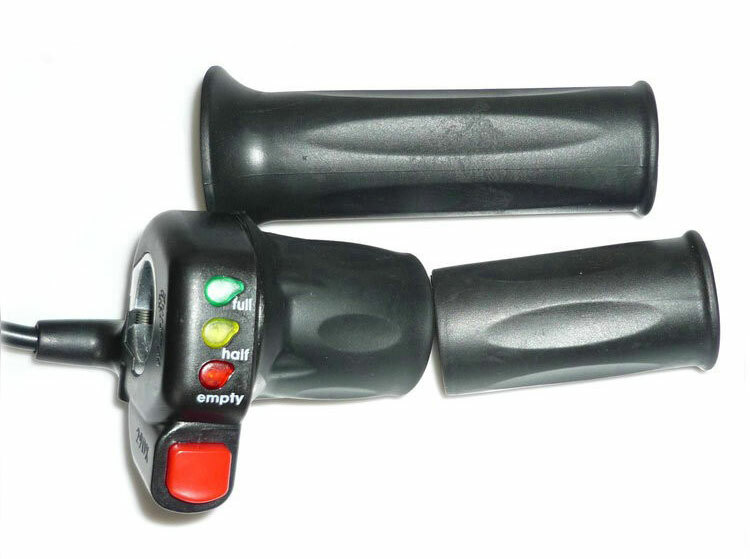 Choose the electric bike throttle? 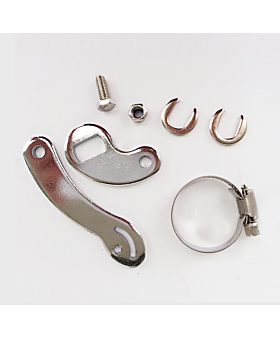 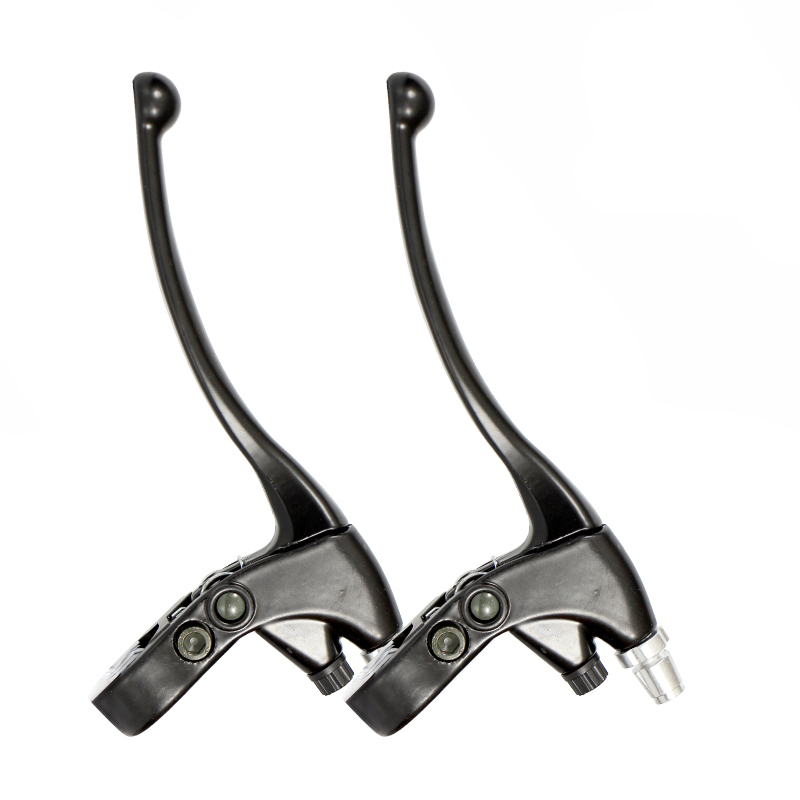 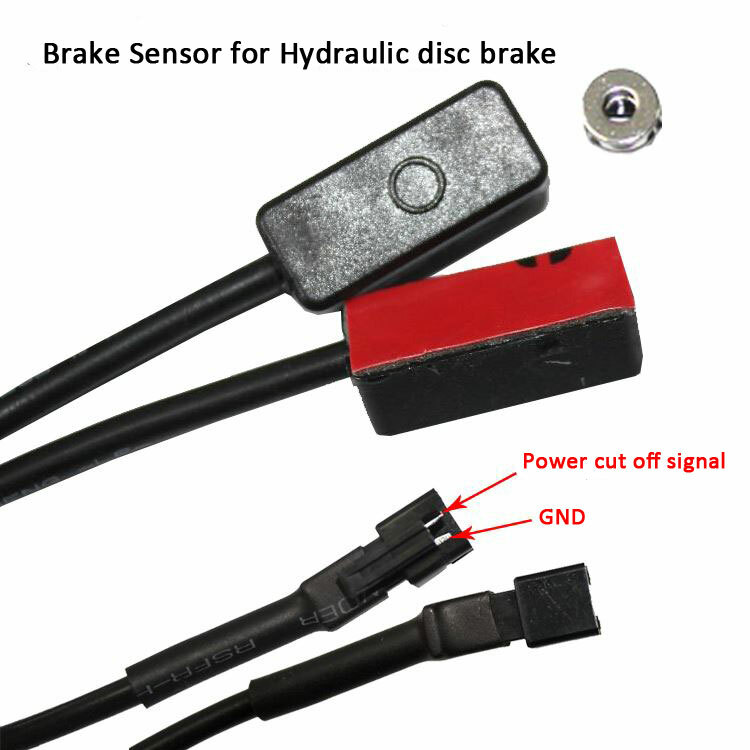 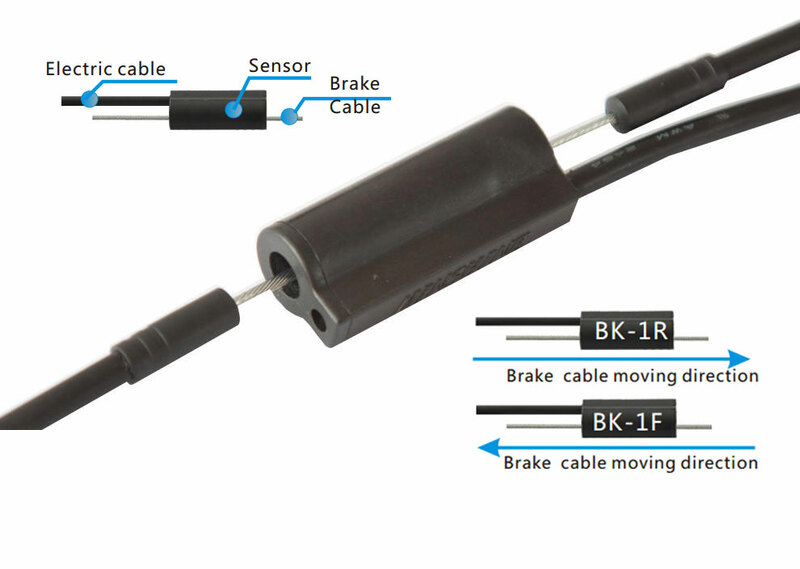 Choose the electric bike brake lever or brake sensor? 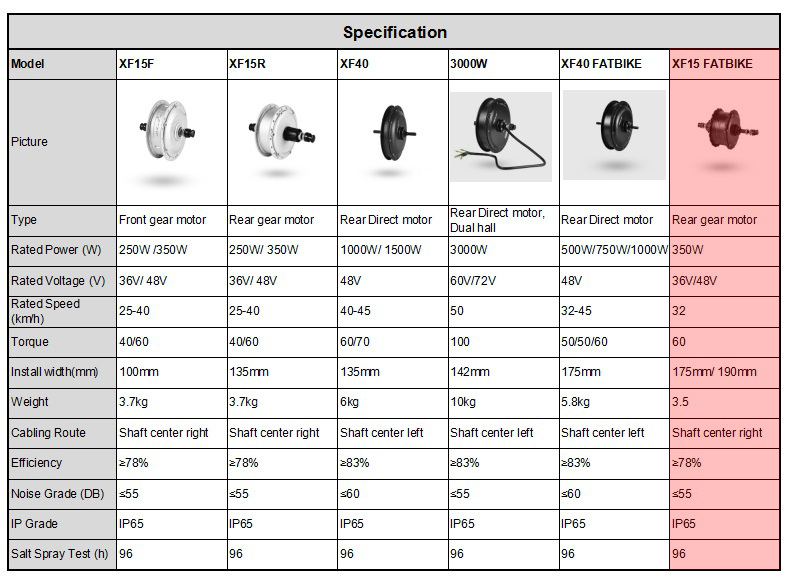 How much do you know about the e-bike motor parameters?